Our product range includes a wide range of stainless steel bright bar and alloys steel bright bar. 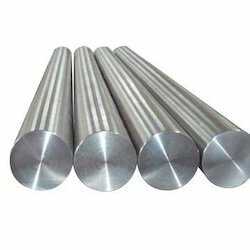 We are one of the leading manufacturers and exporters of optimum quality Stainless Steel Bright Bar. The offered bars are precisely engineered from best quality stainless steel. These bars are highly appreciated for their optimum resistance to corrosion and their ability to work under the extreme temperature & pressure conditions. 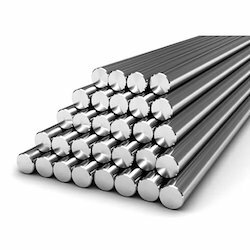 Our company is instrumental in offering premium quality Alloys Steel Bright Bar to our prestigious customers. These bars are known for their impeccable finish and long functional life. The offered bars are available with us in all standard lengths and diameters. Furthermore, their diameter and length can be customized as per the specifications provided by the customers.